Celebrating Valentine’s Day abroad can be an exciting way you and your partner can honour your love for each other. Leaving your work and home for some special alone time together can rid you of distractions, allowing you to focus your attention solely on each other. 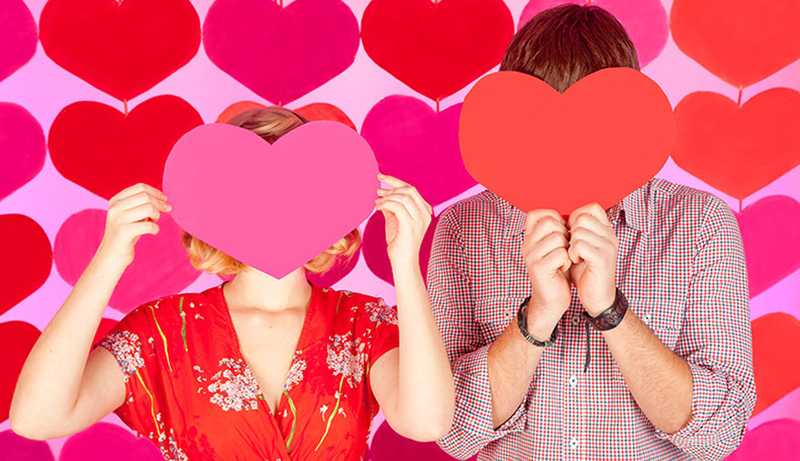 So if you’re planning on making this Valentine’s Day extra special, follow these great tips when it comes to celebrating the day of love internationally in order to make it the best it can be. A romantic holiday abroad starts with choosing the right destination. Choose a destination that will offer something you and your partner will both enjoy experiencing together. The world is filled with great places to spend Valentine’s Day. Relaxing beach getaways and luxurious resorts offer the peace and quiet to really connect with the one you love. If however you are both adrenaline junkies, then go for the adventurous route when picking a destination. It really all comes down to your personality and what will offer the two of you the most enjoyable time together. Many hotels offer wonderful Valentine’s Day packages for couples wanting to go all out for the occasion. These packages can include things like fancy champagne in your room, a rose petal covered bed, private limousine or luxury vehicle transfers, private tours, or couples spa treatments. 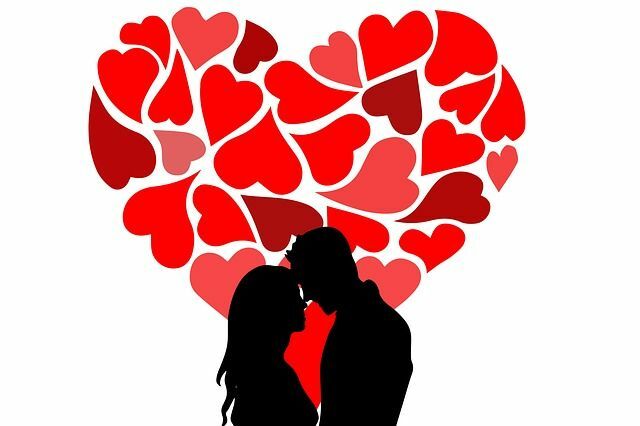 Valentine’s Day packages can not only be a great value but also a great way to have everything sorted for you on the big day so you need only show up. Restaurants usually offer special dining menus for Valentine’s Day along with setting up a more romantic atmosphere for the evening. Booking in advance is strongly recommended as Valentine’s Day is usually one of the busiest nights for restaurants. Local cinemas may offer screenings of romantic film favourites or you may be able to take in special romantic music acts. For something truly exciting, head to a Valentine’s masquerade bbal offered by many cities around the world. If you really want to make this Valentine’s Day memorable, why not plan something epic like a scenic helicopter flight. Alternatively you could opt for renting a luxury vehicle or fancy sports car for the day. When it comes to accommodation, maybe spend the night at a winery or opt for a deluxe hotel suite. When booking flights to your Valentine’s Day holiday destination, why not upgrade to business class for the ultimate in comfort. Valentine’s Day does come only once a year after all. If you do decide to go all out, however, make sure you are protected by travel insurance from InsureandGo. You want to be sure you are covered for your holidays should the unfortunate happen and your special Valentine’s Day holiday plans are adversely affected by unforseen events. Love doesn’t have to be difficult, and sometimes the best things in life really are free. Many cities offer scenic and relaxing parks or botanic gardens which make for a lovely day out with your partner. Head to the local market and arrange your own picnic for much less than an expensive Valentine’s Day dinner at a restaurant. A simple walk through the city, along a beach at sunset, or along a harbour boardwalk can be quite romantic and stress free. Don’t be afraid to ask how locals spend Valentine’s Day. They will know the best restaurants or romantic areas to spend the special day. Some countries may have different Valentine’s Day traditions which may be fun to partake in for something new and exciting. Talking to locals is a great way to avoid tourist traps in order to experience the authenticity of your chosen destination. Valentine’s Day doesn’t have to just be for couples. 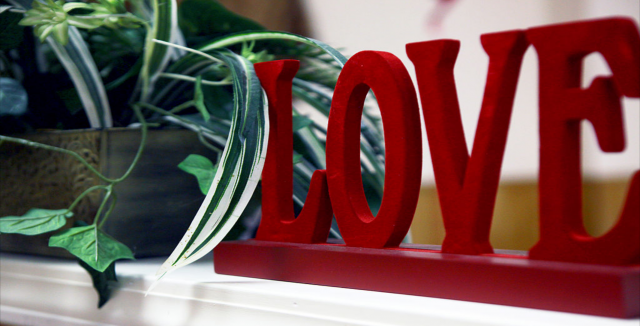 Many cities host “Valentine’s for Singles” events where you may be able to seek out some new love. These events may include setting you up on a blind date or a speed dating type scenario. Alternatively you can simply enjoy the day with a best friend or group of friends as you share your love for your friendship. Valentine’s Day is a celebration of love and love takes many forms. It is never a bad idea to take some time out for yourself and to do something that makes you happy. If you find yourself single and not exactly wanting to be forcibly thrown into the dating pool, take this Valentine’s Day to simply love yourself and celebrate who you are as an individual.